The premier car wash and detailing service provider in the greater Fredericksburg area. If you are looking for the premier car washing service in the greater Fredericksburg area, you have come to the right place. @ The Car Wash, we believe in offering stellar service and easy access, allowing the residents of Fredericksburg to receive a quality service in a timely fashion. Remnants of a decal or stick lingering on your vehicle? Interior need a thorough cleaning? We’ve got you covered. 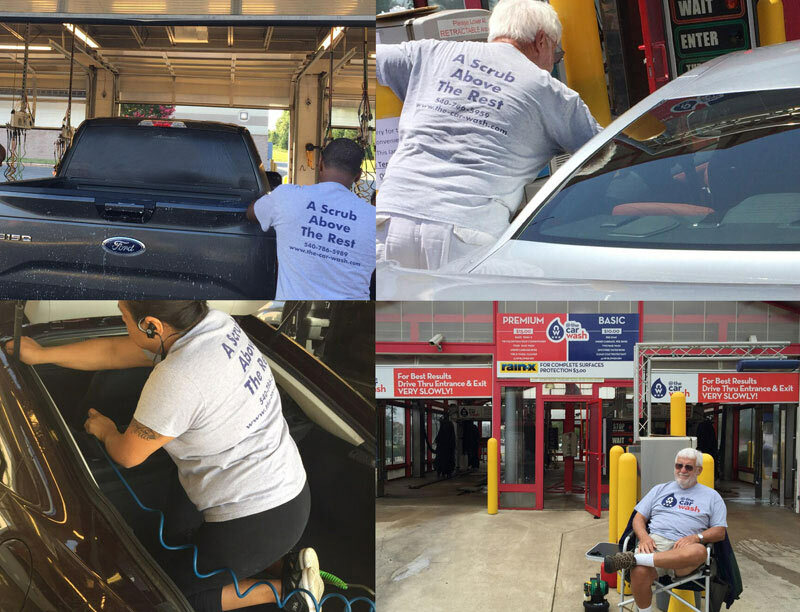 Whether you are interested in a single service or a full package, @ The Car Wash is always here and ready to serve. We use only the highest quality products for all of our services, including industry leading equipment and good old-fashioned elbow grease. @ The Car Wash, we aren’t afraid of hard work, or getting a little dirty. Bring us your vehicle in any condition, and we will bring out the best in it. We offer our specialty services by appointment, allowing you to know exactly when the work will begin, and when you can expect to be on your way. Drop in times may be available as well, so feel free to stop by and let us know which services you prefer, and we will do our best to accommodate your request. 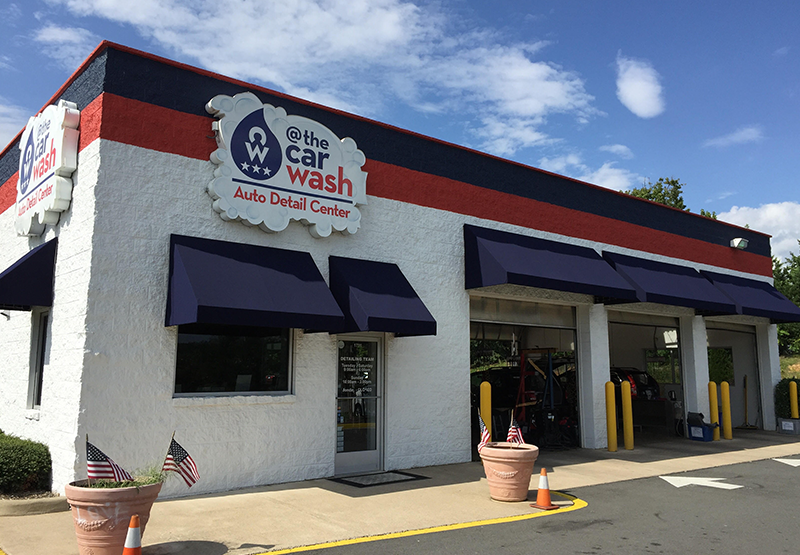 @ The Car Wash is conveniently located in the Central Park shopping district along Cowan Blvd and Carl D. Silver Pkwy, allowing the residents of Fredericksburg and the surrounding areas to access great service quickly and easily.